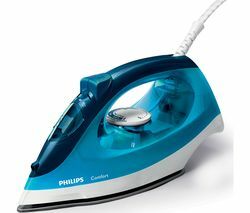 Look your best with the Philips Comfort GC1436/29 Steam Iron. 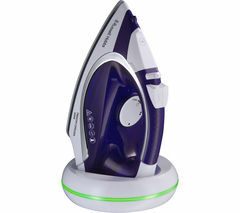 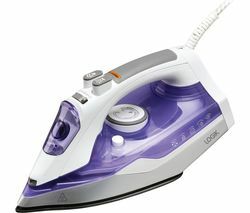 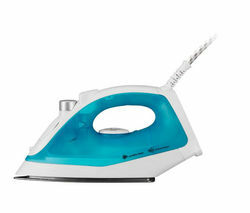 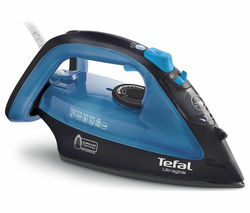 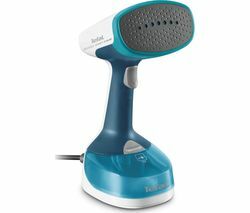 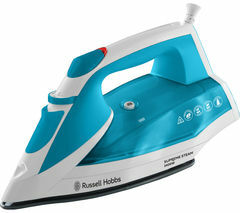 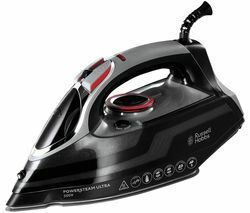 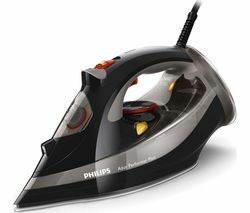 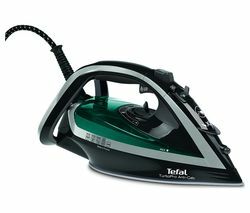 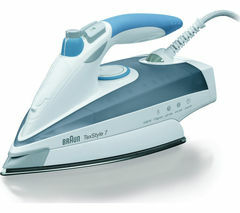 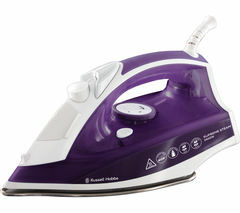 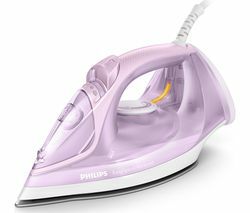 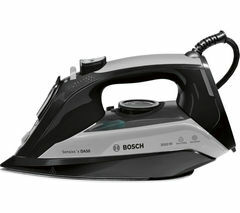 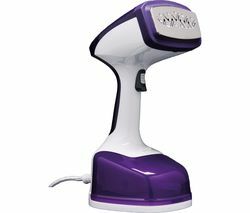 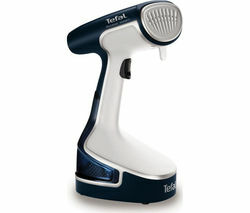 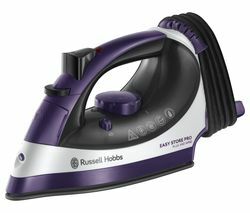 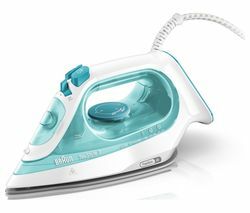 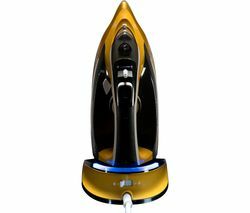 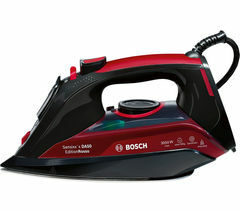 This iron powerfully steams your clothes to remove difficult creases and wrinkles - you'll be ready in no time. 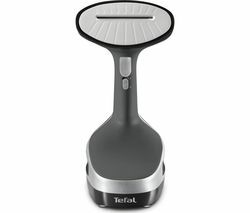 If you're in a rush to get out to dinner, you‘re in luck. 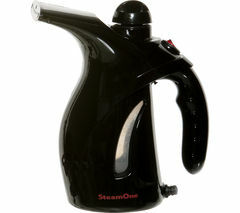 The large water tank saves you on trips to the sink for refills, so you can iron your entire outfit in one go. 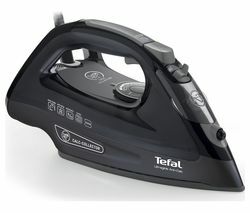 Plus, the non-stick soleplate smoothly glides the iron over your clothes for faster, more efficient ironing. 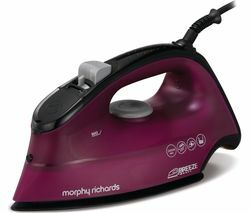 If you come across a stubborn line, use the spray function to soften the fabric with moisture - those creases won't stand a chance. 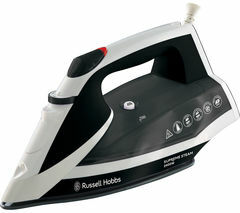 You want to make sure your clothes are protected when ironing. 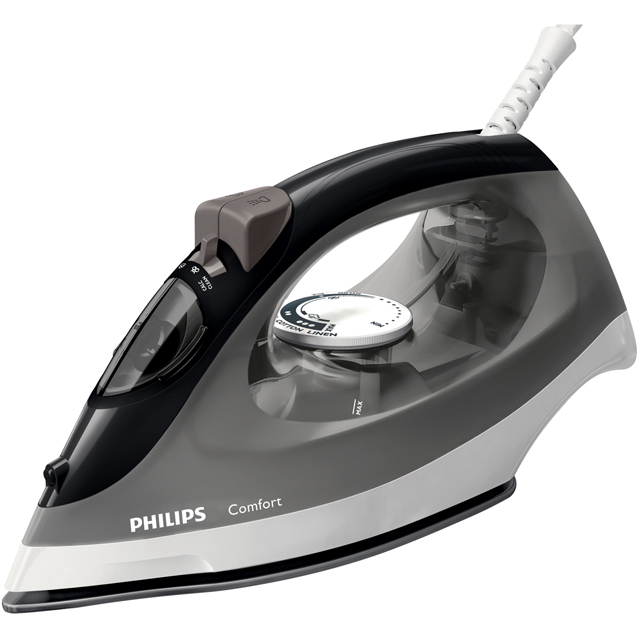 Luckily, the Comfort GC1436/29 comes with a drip stop system to keep water spots from ruining your delicate fabrics.